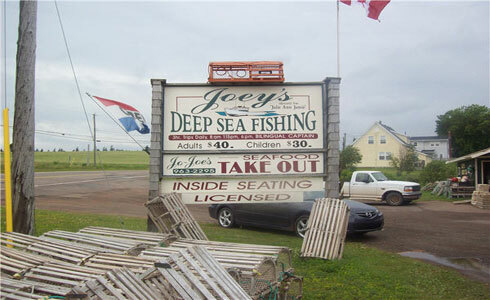 Deep Sea Fishing is a true Prince Edward Island experience for the whole family. 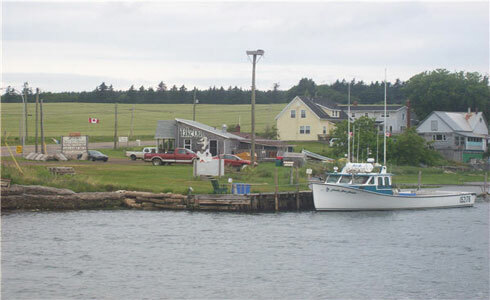 Cod and Mackerel Fishing off the coast of Cavendish, PEI. 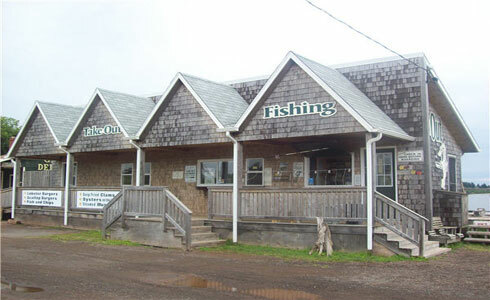 Have a blast casting your line for a traditional PEI fishing experience. 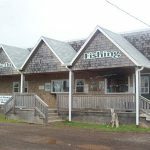 We personally guarantee plenty of cod and mackerel, lots of laughs, scenic views of Prince Edward Island and an experience you will never forget. 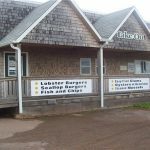 Authentic Lobster Tours. 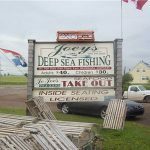 Learn all about Lobster fishing, Mussel & Oyster Aquaculture from real Prince Edward Island fishermen. 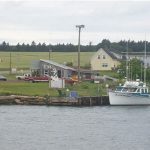 During a scenic boat ride in the Gulf of the St. Lawrence enjoy locally grown oysters on the half shell, a pot of steamed mussels and freshly cooked lobster on the boat while taking in some of the best views the Maritimes has to offer. 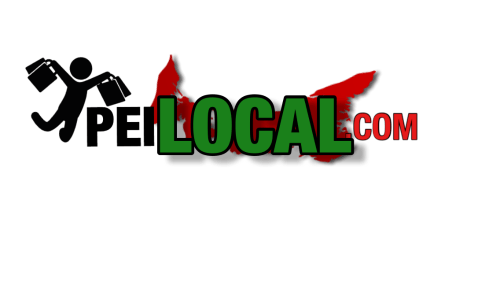 Giant Bluefin Tuna Fishing. 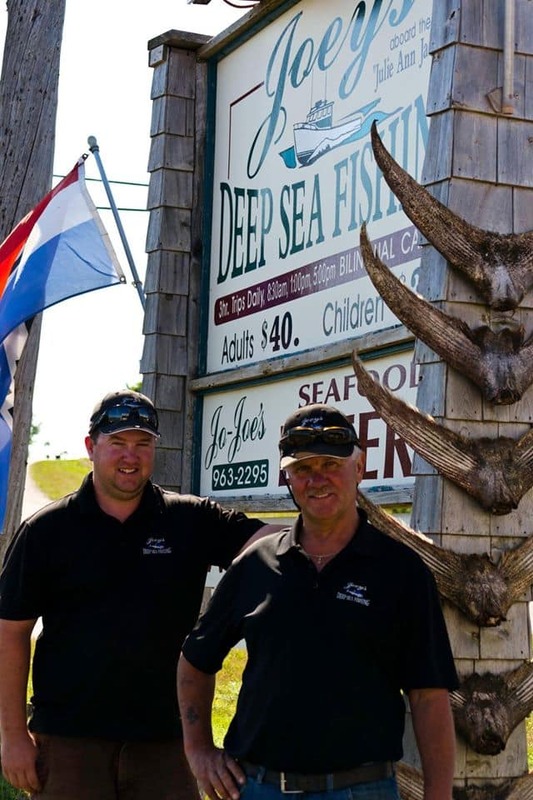 These are the true giants of the ocean when it comes to sport fishing. Ranging in sizes from 500 to 1000+ plus “granders” you will never forget the power of these fish as you do battle. We set sail from Rusticoville Bridge. 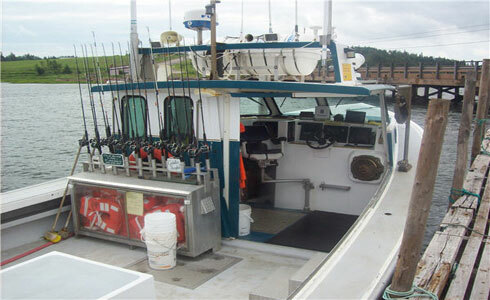 Jump aboard one of our two fully equipped vessels and experience the water through the eyes of a PEI fisherman! 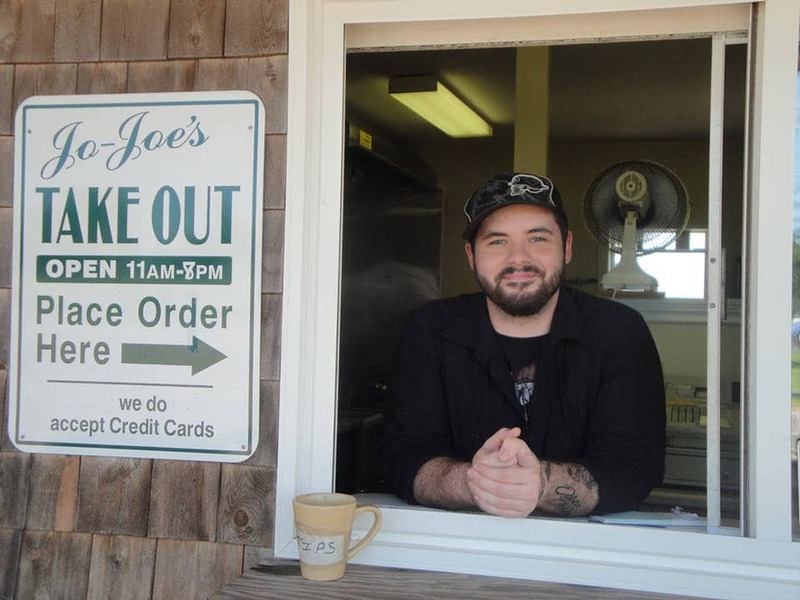 JMK Fish Mart: Retail Wholesale Fresh Island Seafood Lobster Cooked or Fresh Mussels and More! 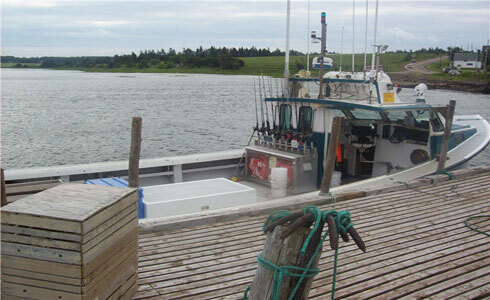 Five Gauthier family generations have fished off the shores of Prince Edward Island. 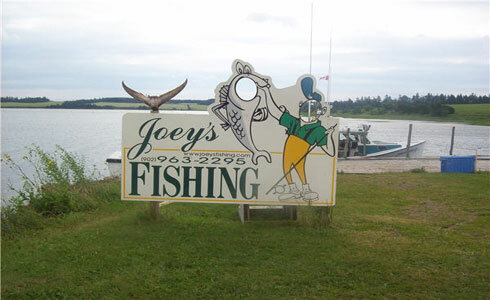 Now you can experience the ocean breezes, picturesque P.E.I., and the excitement of reeling in the big one. 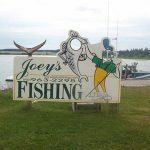 Sail with Captain Joey Gauthier (over 25 years experience), or his Son Captain Jamie Gauthier (bilingual) on the 43-ft. fibre glass boat ‘Julie Ann Jamie’. 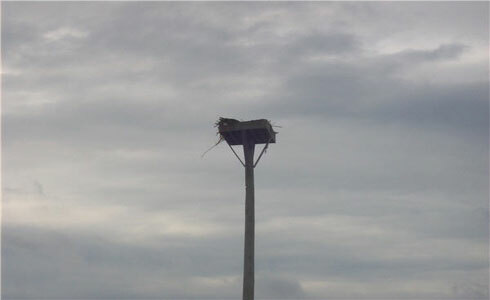 We set sail from Rusticoville Bridge and offer you unprecedented views and experiences of a life time. 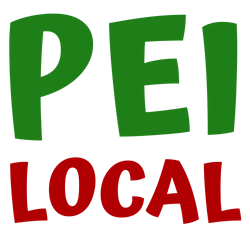 Our 43 ft. fibre glass ‘Julie Ann Jamie’ will guide you through the clean ocean waters off the shores of P.E.I. Trips are approximately three hours long . 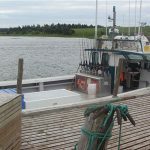 Take a 30-minute scenic sail from Rusticoville Bridge past North Rustico Harbour to where you will be fishing for mackerel and cod on the clean waters of the Gulf of St. Lawrence. Your fish are cleaned, bagged and ready for you. All you have to do is catch ’em and cook ’em. We do the rest. 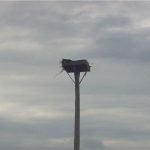 Rods, tackle and rain gear supplied free of charge. ‘Reel fun for the whole family’. Explore the depths with our underwater camera. With your choice of using boat-mounted rod and reel, or try our fighting chair, you can choose your style to fight these giants. These bluefin tuna average 750lbs and can get up to 1500lbs! In fact the world record bluefin tuna was caught in these waters; at 1496lbs the record still holds today. A typical tuna charter begins with fishing for bait-fish, which is fun in itself, before moving on to begin the hunt for the giant tunas. 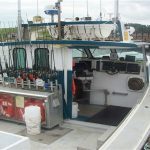 Our captains are very experienced commercial fisherman, who’s goal is always to ensure your best chance at success as well as your comfort on board. 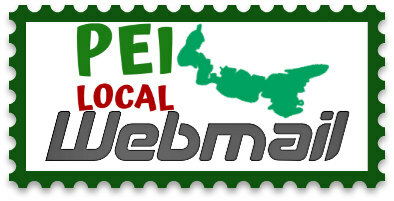 We offer full-day or half-day charters, as well as multi-day trips at a discounted rate. Whatever you choose, you can be certain we will show you an experience of a lifetime. 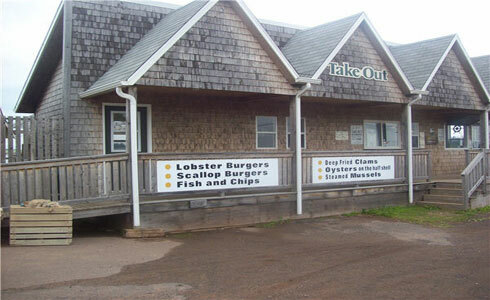 Charlottetown Bottle & Metals Ltd.